There are two Sabbats nicknamed “Fire Festival” because traditionally a large fire or fires are part of the ritual. 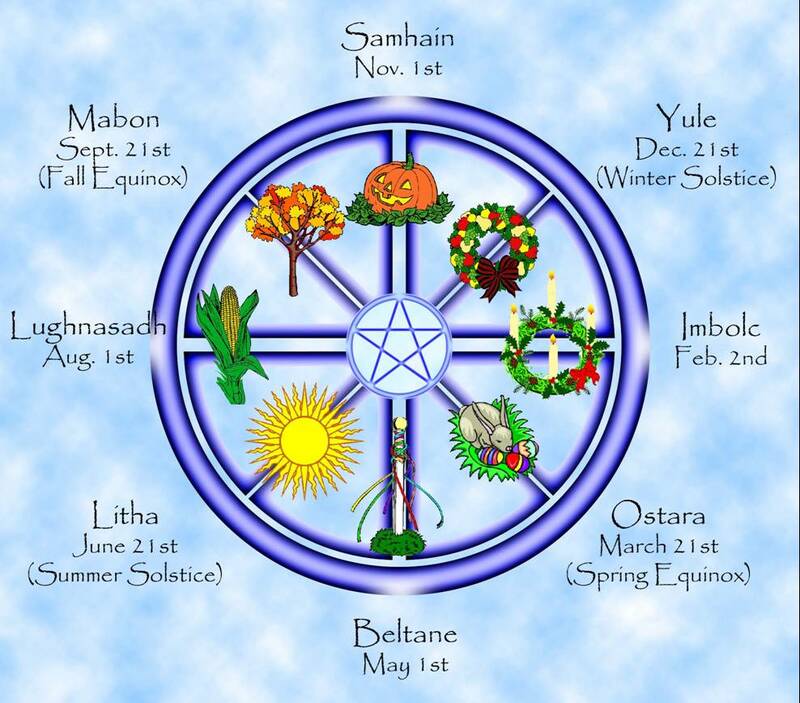 One is in the first quarter of the Wheel of the Year which is Beltane. Beltane is a time to welcome Mother Earth’s waking up and Samhain is a time to bid her a peaceful slumber. On Beltane we honor life and welcome the awaking of spring. On Samhain we honor our ancestors and welcome the time to rest and rejuvinate over the cold months. On Beltane I and many pagans have two fires with a path for people to pass through the cleansing fires to bring them protection and a good harvest for what they sow in the spring. Samhain is also the Sabbat that closes the past year with Yule welcoming the new one. 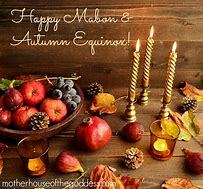 Whether you are celbrating Beltane and the return of warmer days or Samhain and getting ready for colder days; May the Gods and Goddesses bless you and yours. Posted on September 30, 2015 September 30, 2015 by Lady BeltanePosted in Beltane, SamhainTagged Ancestors, Beltane, Coven, Pagan, Pagan Paths, Samhain, Solitary Witch, Summerlands, Wheel of the Year, WItch Craft.